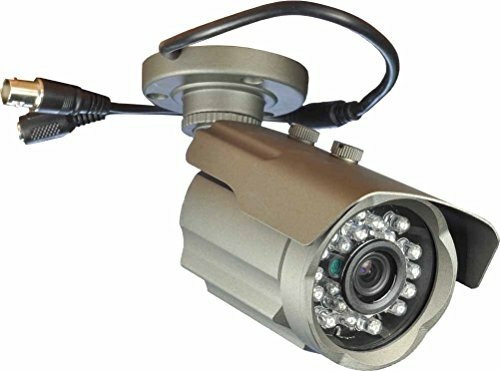 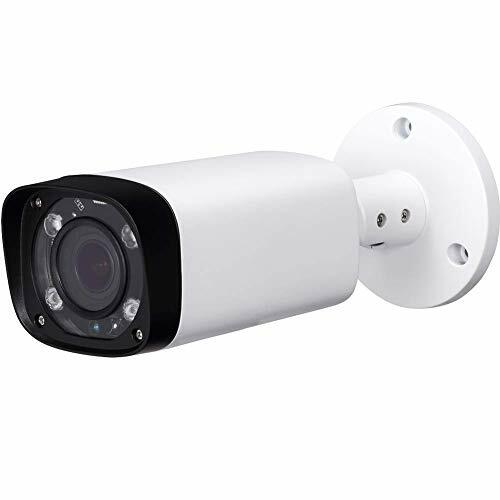 Outdoor security camera: High Resolution 1000TVL Weatherproof Outdoor / Indoor bullet Security Camera. 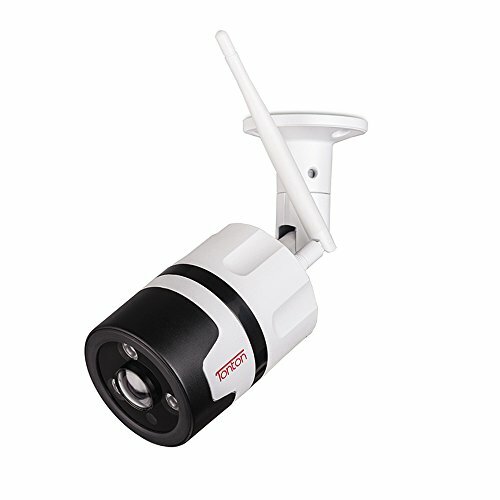 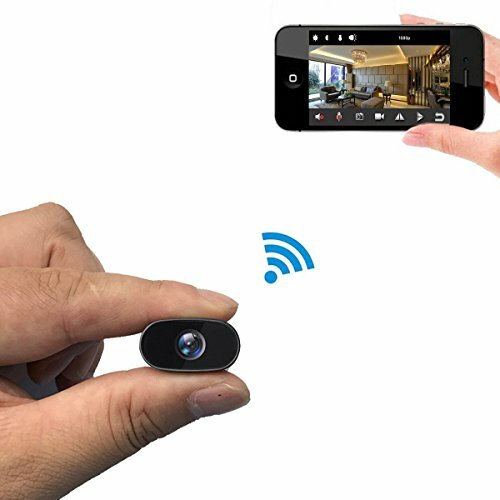 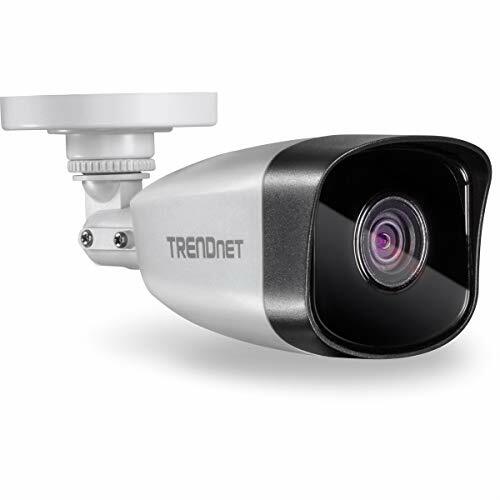 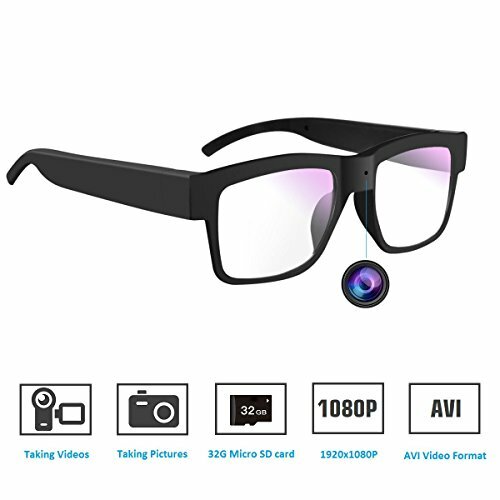 Built in 3.6mm lens, 80ft IR range with superior video quality in complete darkness. 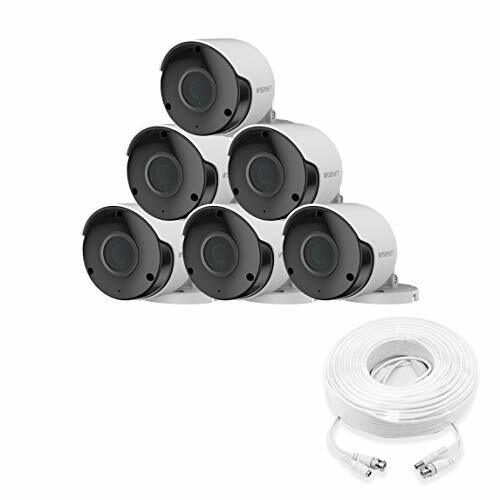 24pcs IR LEDs for HD analog video both at daytime and at night, allows monitoring in complete darkness.